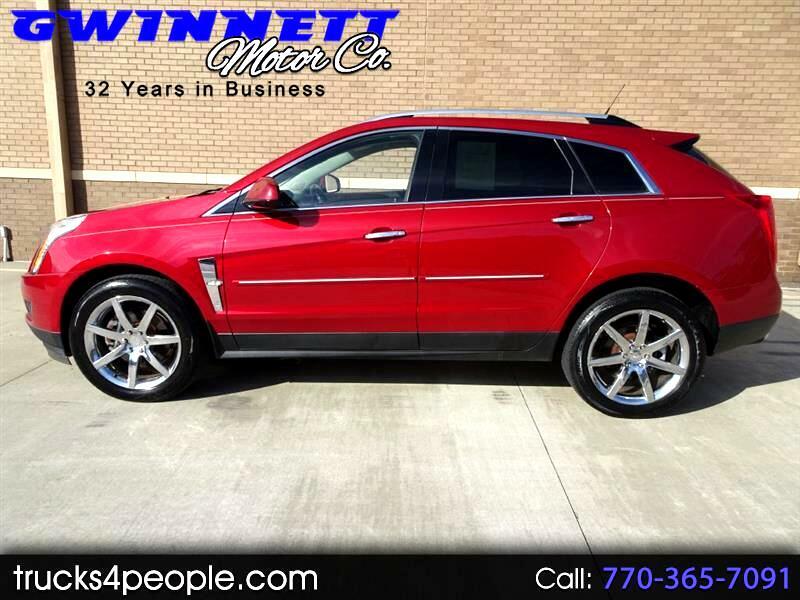 CELEBRATING 32 YEARS IN BUSINESS---Call Rodney the owner of Gwinnett Motor Company----------- FREE CARFAX-----2010 CADILLAC SRX, 3.0L, AUTOMATIC, AC, LEATHER, AM FM CD BLUETOOTH , 20 INCH WHEELS, POWER SEATS, POWER WINDOWS, POWER LOCKS, POWER MIRRORS, TILT WHEEL, CRUISE CONTROL, KEYLESS ENTRY, SUNROOF, AUTO HEADLAMPS, PARKING SENSORS, HEATED SEATS, WOODGRAIN, POWER LIFTGATE, DUAL EXHAUST---------------SOUTHERN CARFAX---------------------------------LOW OVERHEAD ALLOWS US TO SELL FOR LESS---------------------------please come & look. SEE US FOR A HASSLE FREE GOOD DEAL WITHOUT GAMES. You may have any vehicle on our lot inspected by a mechanic of your choice before you buy. Thanks to our customers we have been in business for 32 great years. Call Rodney the owner of Gwinnett Motor Company. trucks4people.com THIS VEHICLE IS PRICED FOR CASH OR BANK TYPE FINANCING. WE WILL BE GLAD TO PROVIDE A BUYERS ORDER FOR YOUR BANK OR CREDIT UNION. We also have 2 local finance companies that can handle your financial needs. Must bring a copy of this ad to receive internet price. Deal directly with the owner--Call Rodney. Visit Gwinnett Motor Co online at gwinnettmotor.com to see more pictures of this vehicle or call us at 770-365-7091 today to schedule your test drive.